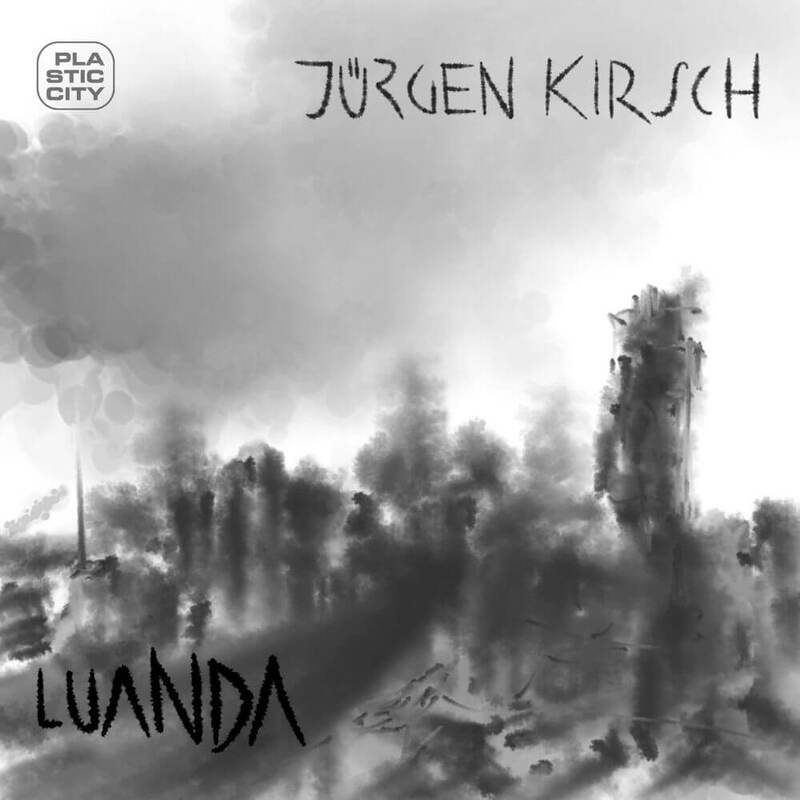 Jürgen Kirsch from Nürnberg (Bavaria) gives with “Luanda” an impressive debut with his first EP on Plastic City Suburbia. The first title “Luanda“, which gives its name to the band, has a special atmosphere and at the same time an impressive drive forward. It is a true listening pleasure that can glide gently and peacefully through any DJ set. However, “String Love” strikes a different note: The title is as atmospheric as the first title, but more bold and “deeper” with an ever-recurring theme, which builds up and develops continuously. An absolute self runner. The EP is rounded off by the third title “Keeper“. The title is simply an announcement due to hypnotic sound carpets in combination with groovy drums!